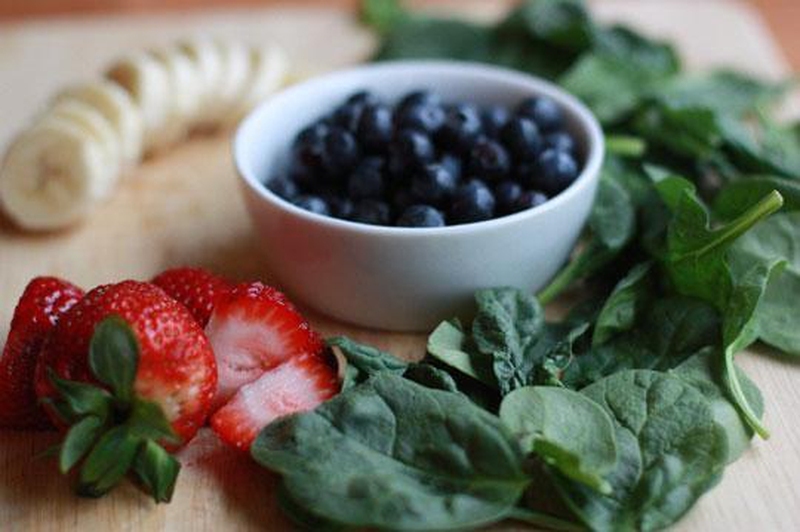 This smoothie is packed with antioxidants, vitamin C, potassium, iron, and more. Feel free to use a navel orange instead of orange juice and add in elderberry extract, echinacea, or olive leaf extract to boost your immune system. Start by blending the orange juice, water, and spinach. Then add the other fruits and keep blending. Server responsed at: 04/26/2019 4:59 a.m.